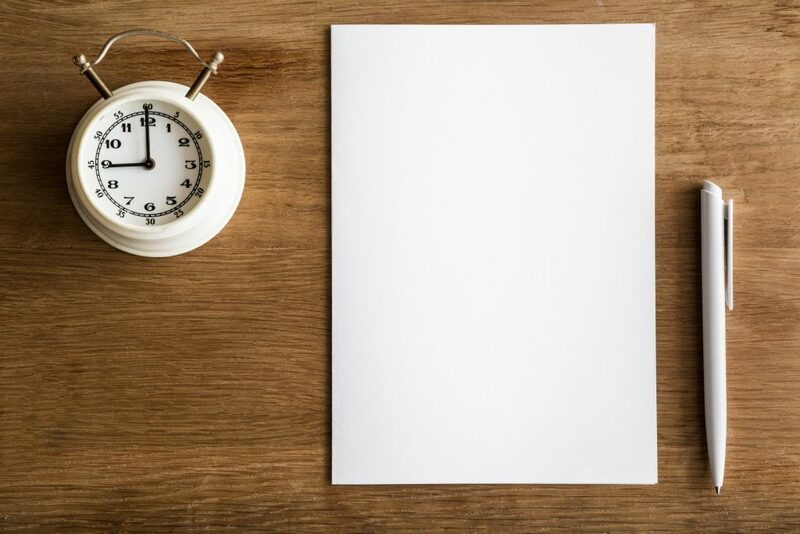 A Letter of Intent is used as a non-binding, good-faith proposal by a buyer to a seller of commercial real estate that sets the goals for an official offer to purchase. 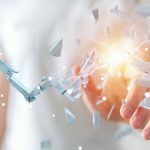 It is a time-saver that crystalizes the prospective transaction details, minimizes misunderstandings, and documents progress toward an official offer. It is often used as a tool for the property identification process in a §1031 exchange and for NNN investments. 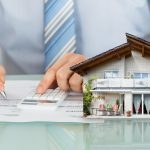 What is a Letter of Intent to Purchase Real Estate? 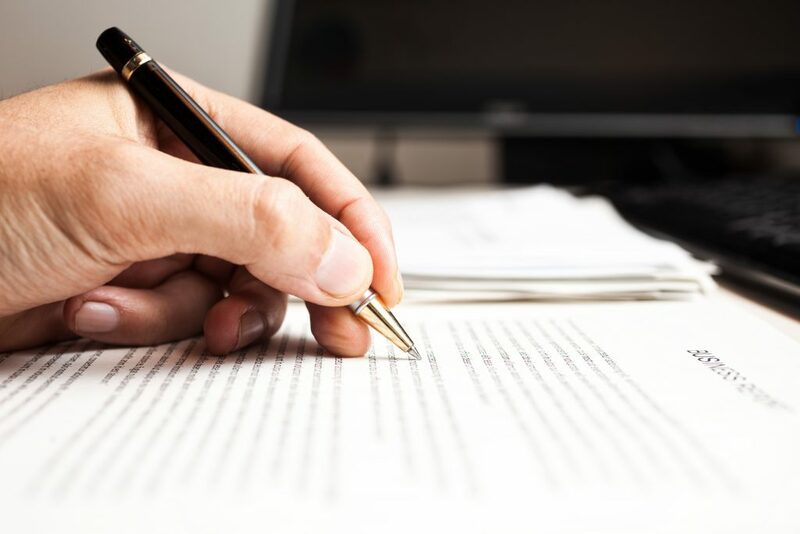 A Letter of Intent to purchase real estate is not a legal purchase contract – it is a concise document that outlines the essential information and proposed terms of the sale without having to determine the specific legal terms before it is necessary to do so. The LOI typically includes the buyer’s information, price, earnest money, financing terms, closing date; any special circumstances like a §1031 exchange, and if the buyer is allowed preliminary due diligence. 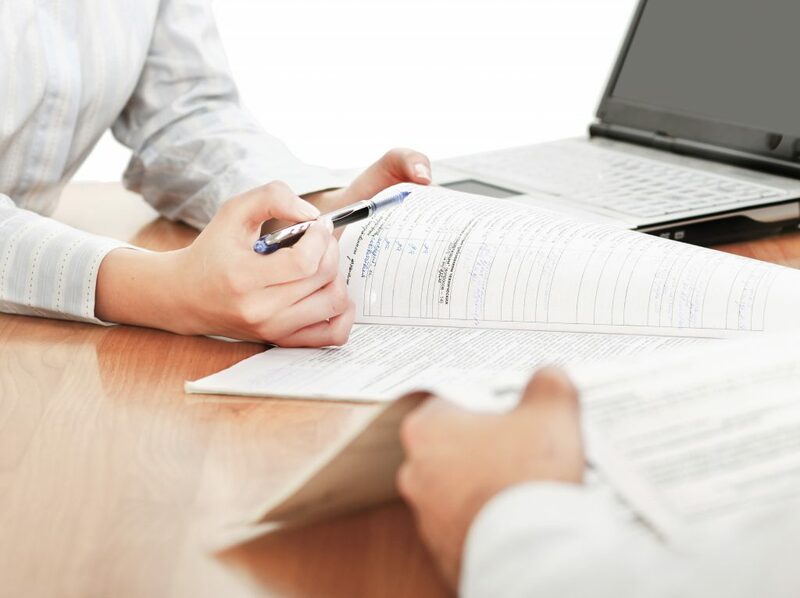 Once the general guidelines of the intent to purchase are spelled out, presented, and signed by both parties, the LOI is then used as the basis for crafting the legally-binding contract to purchase. However, before you get to the official contract of sale, it is important to understand why the LOI is key to securing your NNN property. In today’s market, sought-after NNN commercial real estate locations don’t stay on the market long. Once you find the building and location that fits your criteria, the fastest way to start the offer process and secure the property is to present a Letter of Intent. As a buyer, this letter demonstrates to the seller that you are serious. It is a bridge between your intent to buy and the legal sales contract; it also reflects integrity. 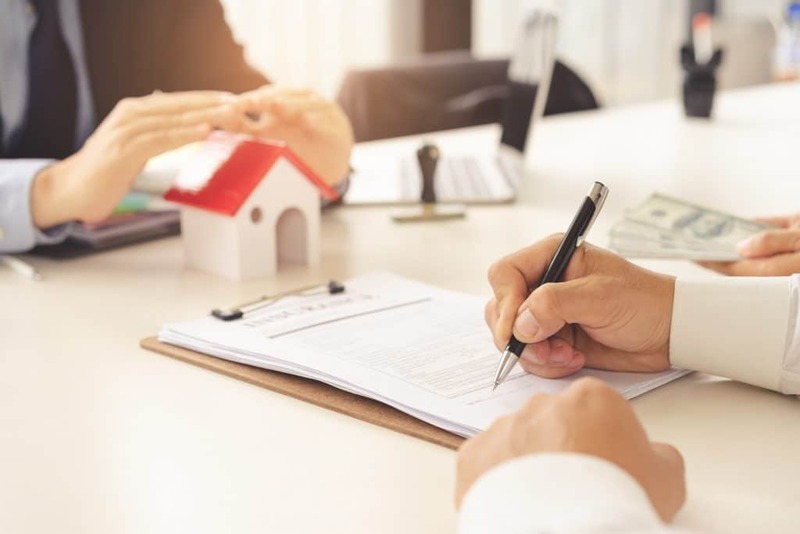 Though it is not legally binding like a contract to purchase, it is a realistic start to the buying and selling process that both parties respect and agree to uphold. Measures the level of motivation of each party. Valuable tool in the property identification process for a §1031 exchange. Encourages the seller to stop marketing the property for 7-10 days or until the legal purchase contract is drafted. Fleshes out potential contract disagreements between buyer and seller. Expedites identifying any remaining open items and addresses them as appropriate. Could allow the buyer to visit the property, review the lease terms, and do due diligence with regards to inspections. May facilitate securing approval for loans and funding from a lender or investor(s). When do You Draft the LOI? Great properties come under offer fast. As soon as you decide a NNN property is for you and you don’t want to lose it, draft that LOI and present it to the seller as soon as possible. 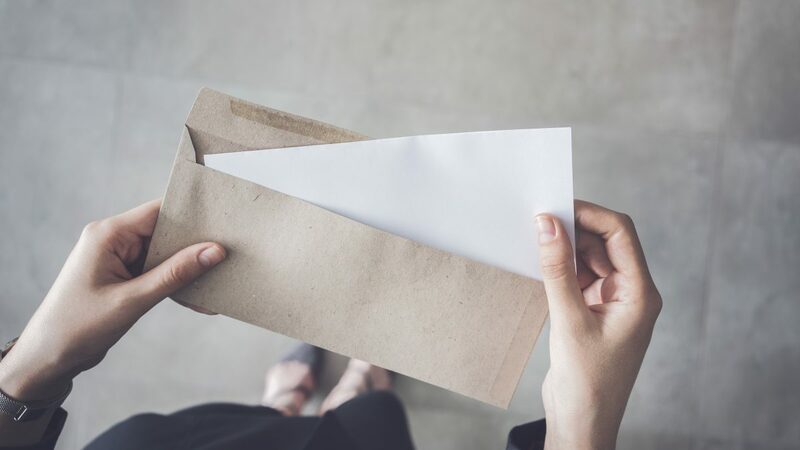 A Letter of Intent, crafted by a Westwood Net Lease Advisor, carries weight in the industry with sellers and their agents – we are experts in this field known for representing qualified buyers. Our main goal is to get you in the property of your choice at the best price. Once you are ready to make an offer on a commercial property, using a Letter of Intent represents good business practices and a significant milestone in securing your NNN investment. Without it, you may lose the “perfect” property before an official purchase contract can be drafted. 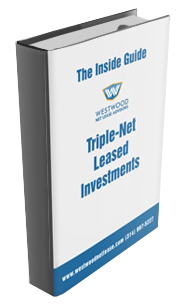 If you’re searching for just the right recession-proof investment, no matter where you reside, an expert Westwood Net Lease Advisor is here to help you attain the optimal NNN investment solution for your investment needs – nationwide. Contact us today for a free consultation. *Note: Westwood Net Lease Advisors has made every attempt to ensure the accuracy and reliability of the information provided. Westwood Net Lease Advisors does not accept any responsibility or liability for the accuracy, content, completeness, legality, or reliability of the information contained herein. We are not lawyers, accountants (CPAs), or certified financial planners, nor is the information herein considered legally-binding legal, tax, or financial counsel. *Note: Westwood Net Lease Advisors has made every attempt to ensure the accuracy and reliability of the information provided. Westwood Net Lease Advisors does not accept any responsibility or liability for the accuracy, content, completeness, legality, or reliability of the information contained herein. We are not lawyers, accountants (CPAs), or certified financial planners, nor is the information herein considered legally-binding legal advice, tax guidance, or financial counsel. Are Triple Net Leases Recession-Proof? Looking To Buy Commercial Property?